1. 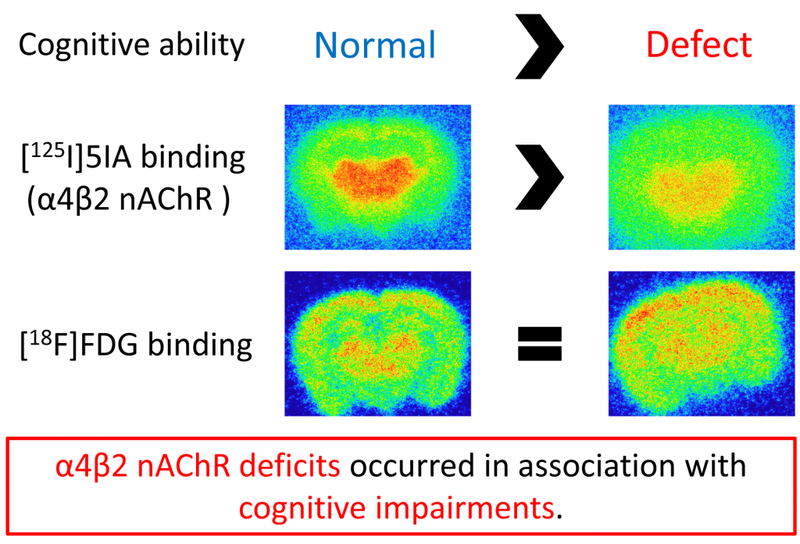 Matsuura Y, Ueda M*, Higaki Y, Sano K, Saji H, Enomoto S.
Evaluation of the relationship between cognitive impairment, glycometabolism, and nicotinic acetylcholine receptor deficits in a mouse model of Alzheimer’s disease. Mol. Imaging Biol. in press.